A relaxation spot like no other, Zivaya Spa is your escape route from the maddening monotony of your daily lives into a world where there exist no woes. A place where the mind meets peace, the body meets relaxation and the soul meets salvation, Zivaya Spa is just the place to head to when you need to break free from stress and fatigue. Offered here at Zivaya are a wide range of therapeutic treatments and massages that soothe your senses and enliven you from within. The serenity of the ambience only makes your spa experience better. 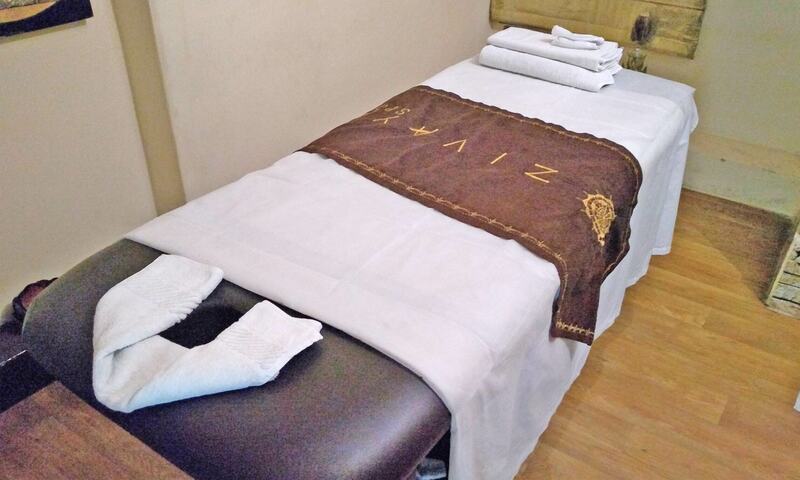 Escape the exhaustion and experience bliss with Zivaya Spa.